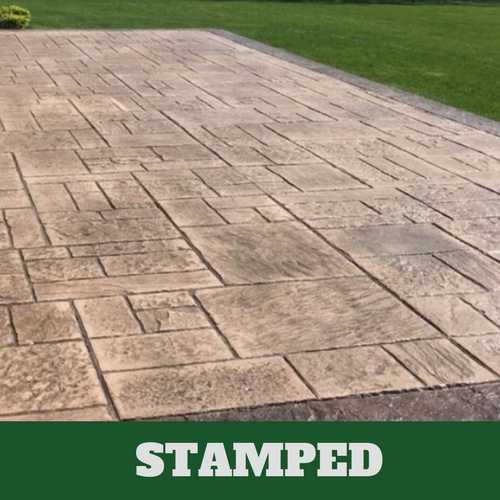 ​If you want the services of the preferred stamped concrete company in Milford, CT to attend to your service needs, you have certainly come to the right place, Milford Stamped Concrete. 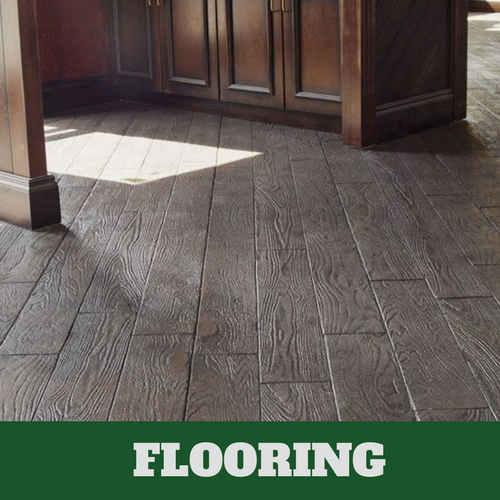 We have been around for over three decades, offering our customers the quality of services they want and deserve. We take the time to provide our customers with as much attention as possible to ensure they are making the best decision possible. 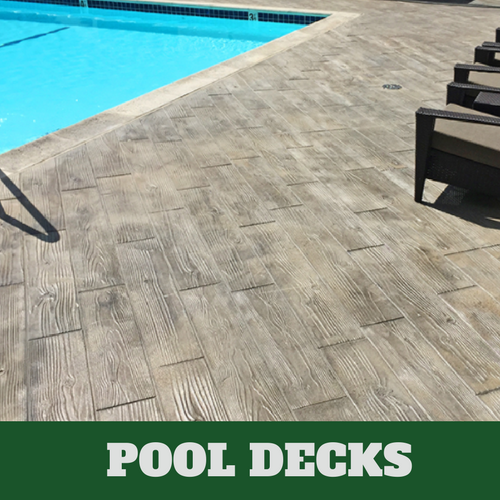 At Milford Stamped Concrete, we always offer our customers the personalized attention they want. 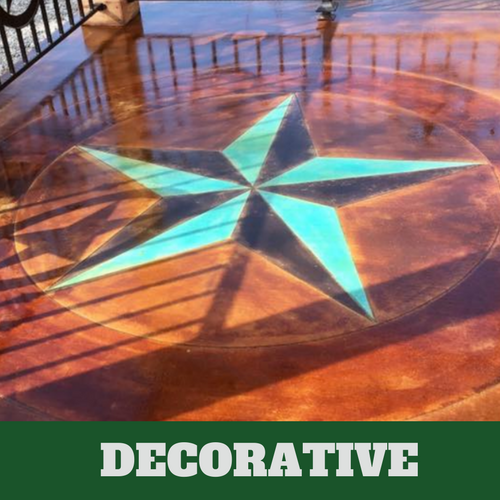 We are a family owned business that has worked hard to earn the reputation as the best stamped concrete company in the area. We treat our customers the same way that we wish to be treated. Our talented team of professionals is chosen based on their proven ability to effectively address the needs of our customers. You are assured of being able to get exactly what you pay for when you turn to us for your service needs. 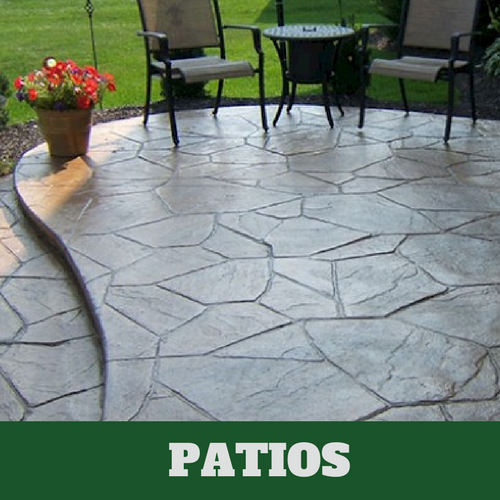 We are considered the preferred stamped concrete service in Milford for a reason, we deliver quality services that make your property stand out. Any time we offer you a quote, we stand by it. In many cases, our customers are surprised to find that the quote is accurate and if something was left out. 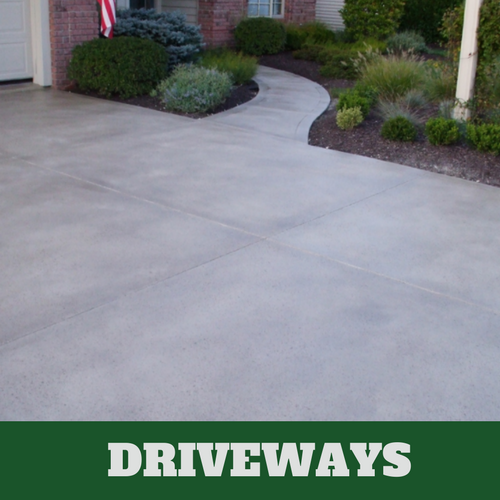 This is a testament to just how affordable our services actually are at Milford Stamped Concrete. We give you the look for less, no matter what the look might be.